This month’s issue of V-Jump provides an update on Yu-Gi-Oh! Legacy of the Duelist: Link Evolution. The big news is a release date – it’ll launch in Japan on April 25. The game will be a digital download on the eShop. Yu-Gi-Oh! 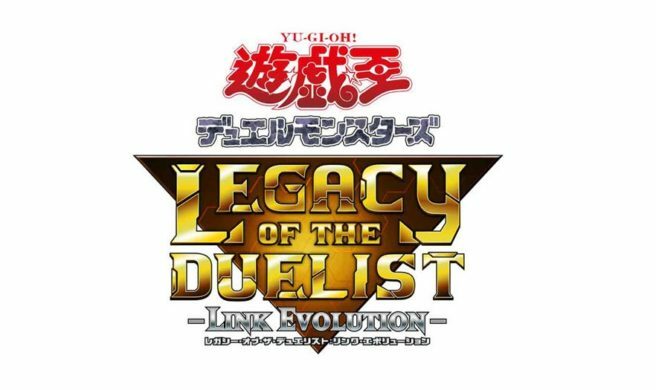 Legacy of the Duelist: Link Evolution features over 9,000 cards from the trading card game and supports the “New Master Rules. Monsters from Yu-Gi-Oh! VRAINS will also appear in-game for the first time. The game’s story mode will have over 100 legacy duelists from Yu-Gi-Oh! Duel Monsters up to Yu-Gi-Oh! VRAINS. In it, players will follow the story of each anime while facing off against various characters. Yu-Gi-Oh! Legacy of the Duelist: Link Evolution will support worldwide online battles. Along with ranked battles, special rules such as only using a special pack deck will be available.